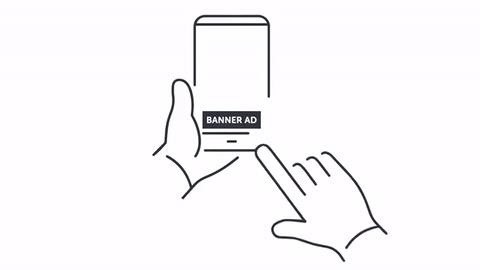 Mobile augmented reality developer Blippar has escalated the augmented reality advertising arms race, introducing a new rich media ad format that enables augmented reality experiences without a dedicated app. Augmented Reality Digital Placement (ARDP) delivers content to smartphone and desktop cameras when users click or tap digital banners with the embedded format. The ad format is compatible with Android browsers on camera-equipped devices, as well as Chrome browsers on desktops. iOS support is forthcoming. Like Layar and relative newcomer Shazam, Blippar offers image recognition for advertisers though dedicated apps. With their new platform, Blippar extends their capabilities beyond the app. "The app-agnostic nature of ARDP technology allows agencies and brands across all verticals to take advantage of the power of AR to build rich media experiences at scale and spur deeper consumer engagement," said Danny Lopez, Blippar Chief Operating Officer, in a news release. The functionality capitalizes on what has proven to be the leading segment in advertising. A recent forecast by eMarket predicts that digital advertising spending will grow from $83 billion this year to $129.23 billion by 2021. Advertising is also expected to be a key segment of revenues generated by the global augmented reality market, which is expected to grow by 65.24 percent through 2021, according to a report by Research and Markets. "It's exciting to see that advancements in augmented reality technology can now yield tangible campaigns for marketers," said Cary Tilds, chief innovation officer at GroupM, Blippar's launch partner for the platform. "Many of the most engaging AR formats today are limited to individual publishers or platforms, but Blippar's ARDP solution allows us to work in almost any camera-accessible web and mobile environment. That makes the issue of scaling exposure across publishers and audience segments much more simple." 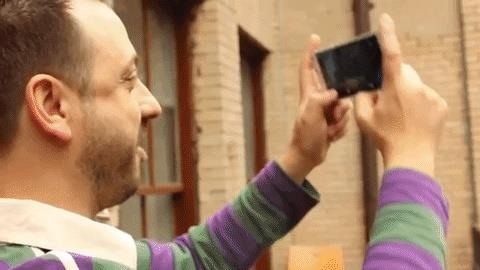 At present, Blippar will work with agencies to build AR campaigns. The company plans to include the functionality into their self-service portals, Blippbuilder and Blippbuilder Script, though a timeframe is not available for the integration.